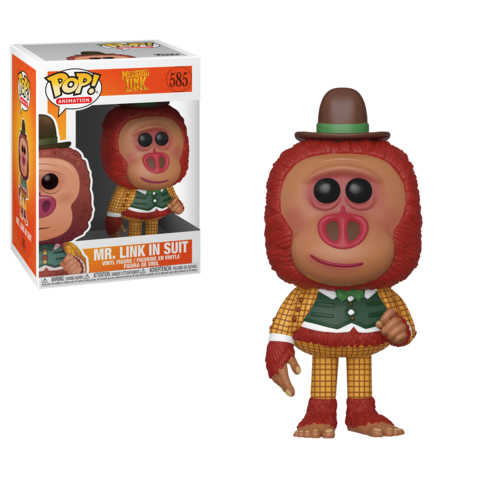 He’s the original and hilarious Mr. Link, the charming hero from LAIKA’s newest stop-motion animated comedy-adventure Missing Link, and he’s now an adorable Pop! figure that kids of all ages will love. Whether its “Pop! Mr. Link” in his natural fur or “Pop! 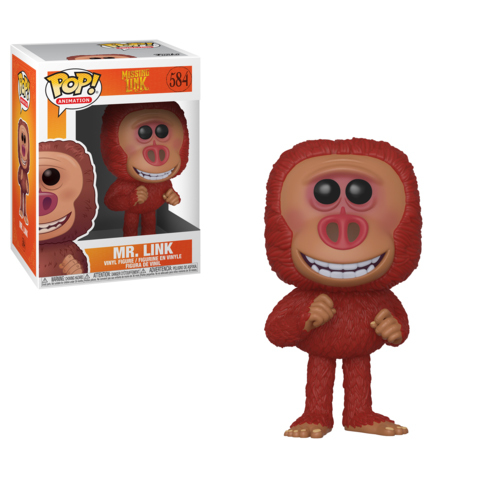 Mr. Link” in his colorful stylish suit, he’s sure to be a loyal friend you’ll treasure forever. Bring home a “Pop! Mr. Link” and show him a place where he truly belongs.